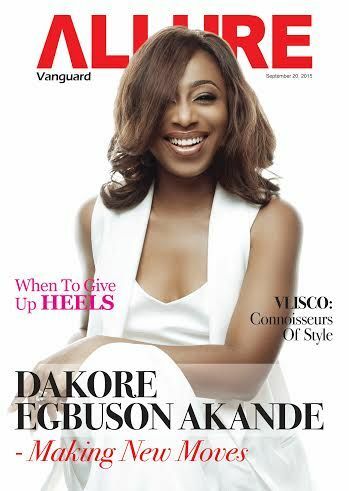 Dakore Akande is Sitting Pretty on the Latest Issue of Vanguard Allure! 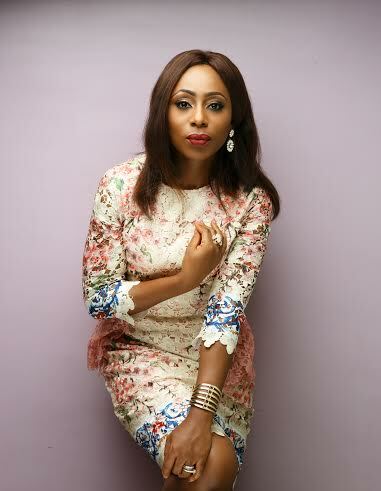 Dakore Akande is on fire! 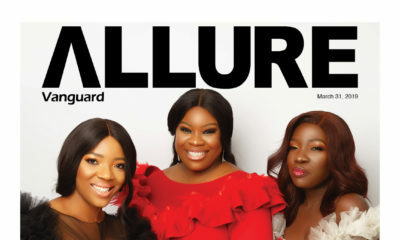 She was recently featured in the VR by Mobos Fashion brand campaign, and we just got a peek at her beautiful photos for the ‘Fifty’ movie, and now she is on the cover for Vanguard Allure‘s latest issue. With numerous projects up her sleeves and a new movie coming, it is clear why she is the cover girl. In the issue she talks about what she has been up to, new movie roles and what’s to come. And she’s proving it…her career suffered a setback when she took some years to focus on building a family and having babies….but she’s back with a bang…..looking more beautiful and classier. She’s everywhere! I’m loving this new Dakore! OMG Dakore again? Bella please chill!!!!!! She is very beautiful, and I like her style but my gosh, we have seen way too many pictures of her in recent weeks. 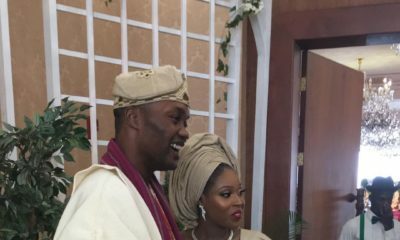 Biko e don do!!!! 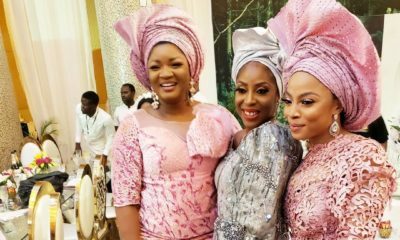 Dakore darling: there is a fine line between staying relevant and overexposure. Please find it. Dakore is a perfect combination of beauty, elegance, class and charisma. She is obviously Nigerian’s sweet heart and she is the new “it” girl. I just can’t get enough of her…. Wow! I love this look of her’s. . . She’s glowing!!! 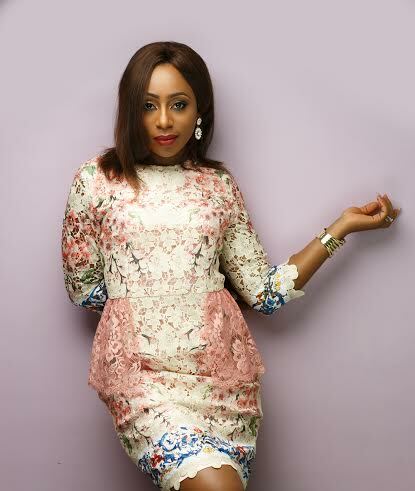 Dakore is shining bright like a diamond…me likey!